How do I define a right arrow with bar in LaTeX? 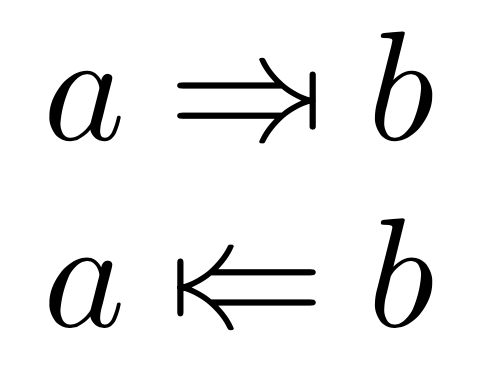 could any one tell me how I can define the following symbol in Latex please? It looks like an implies symbol concatenated with a vertical bar.